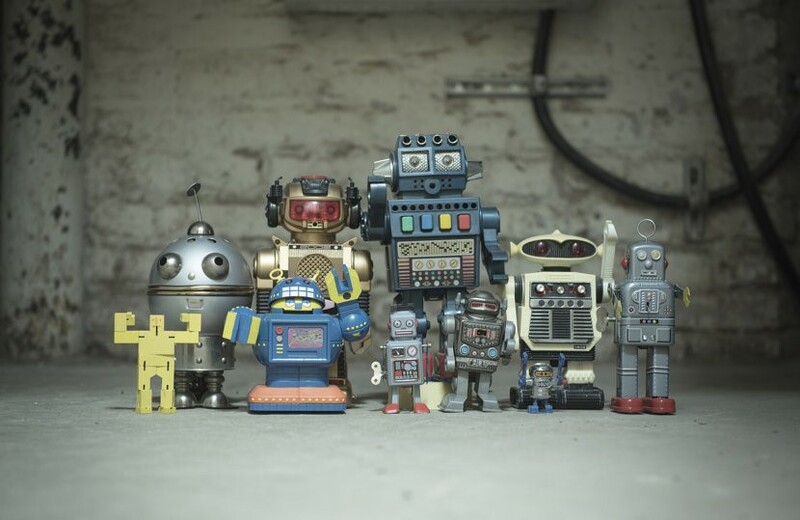 Is Robotic Process Automation Right for Your Accounting Process? 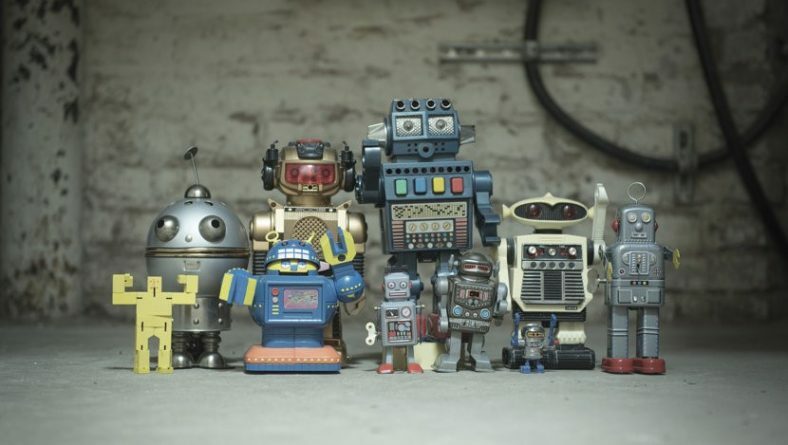 Are there robots in your accounting department? Just wait a few years, and they may be sitting right next to you. It was only 20-plus years ago that you had to do business with large companies, like Walmart, using electronic data interchange (EDI). There are countless EDI transaction codes, including the 850 purchase order, the 856 shipping notice/manifest confirmation, the 810 invoice, and so forth. Clearly, EDI was designed to reduce human interaction, processing errors, time, and cost. Now, companies are looking to further automate their repetitive accounting processes by employing robots. I’m not talking about the robots with big arms that you see on factory floors. I’m talking about software robots (bots) that process transactions and data according to defined business rules. Robotic process automation (RPA) is the use of programmed software to automate repetitive, everyday tasks, often, in support of existing employees. According to The Hackett Group’s recent study titled “Raising the World-Class Bar in Finance Through Digital Transformation” about 67% of large global companies expect to automate some, or most, of their finance tasks over the next two to three years. The study focused on mega companies, including Norway’s Statoil ASA, Royal Dutch Shell, and France’s Orange Telecom, but the trend is clear. All companies share a similar goal: to reduce costs and improve accuracy. Is RPA for My Company? According to Liang McIntosh-Yee of Centreviews, a provider of RPA cloud services, “RPA has gained attention as one of the top instances of artificial intelligence in use today.” For example, accounting departments are increasingly using RPA to reconcile invoices with payments. RPA is not limited to mundane tasks either, because with machine learning, the technology will be able to complete work based on the patterns it detects in a process. Large companies often integrate RPA into their own systems, employing staff to create and support their bots. This makes for a nice return on investment (ROI) if the company has a large enough volume of transactions to support the $100,000 cost for software bots and staffing. However, if your company is between $50 million and one billion dollars in revenue, a cloud-based solution from a shared services company might make better sense. These bots can be reused across companies, and expert staff can manage them for you. Since you pay based on volume, the ROI for cloud-based RPA is almost immediate. If your company is looking for ways to use their staff more efficiently by removing repetitive tasks from their workload, reduce processing errors and time, and, perhaps, mitigate the need to replace retiring staff, then RPA is worth a look.